50% Off Starbucks Frappuccino Beverages from 3PM-5PM (Ends 5/15)! 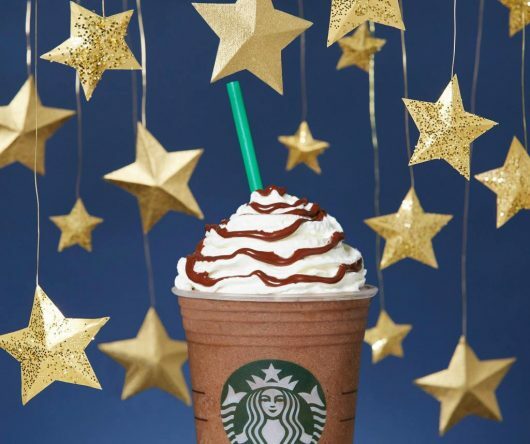 Through May 15th, participating Starbucks locations are offering half-price Frappuccino from 3PM to 5PM!!! This includes everyone and not just Starbucks Rewards members. Although if you are a Starbucks Rewards member the hours are extended until 6PM.